The album featured Marvin Hamlisch's score for the film. 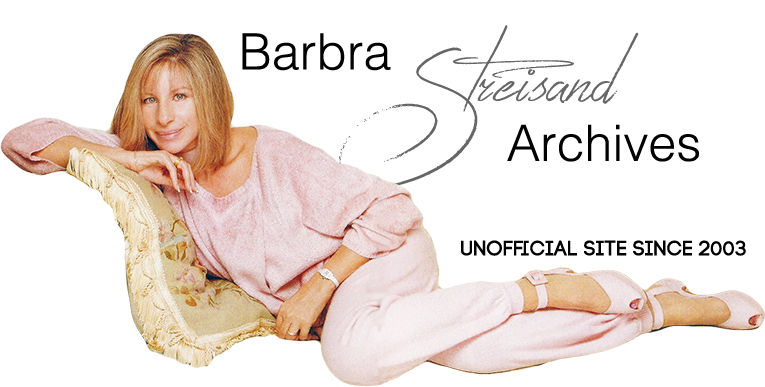 Streisand's vocals appeared on two tracks. The original album art was replicated for the CD, although rearranged a bit. (Which is understandable, as a CD is much smaller than a 12-inch LP).